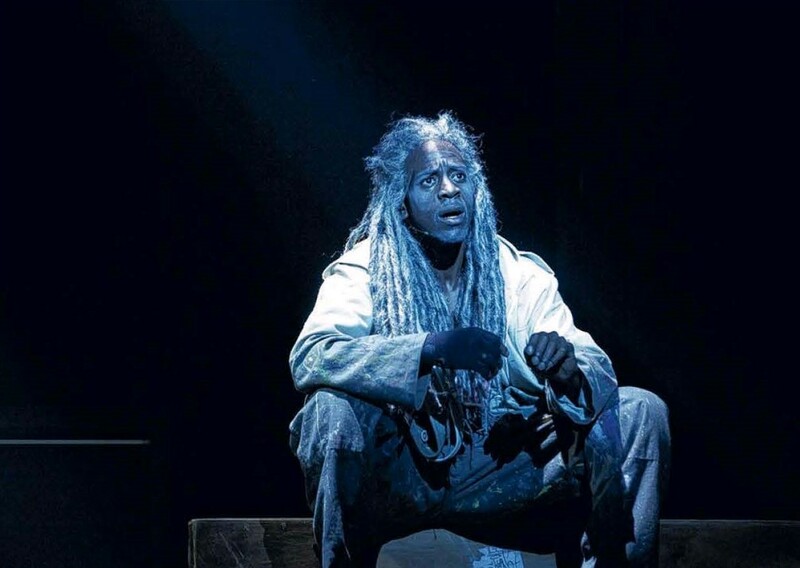 David Denis is currently touring nationally with Ghost: The Musical, playing Subway Ghost. David performs with some high calibre names including Rob Mills and Jemma Rix as the leads. Recently David sat down with the Southern Courier to chat about his career so far and passion for performing. Read it here, in the March 8th edition.